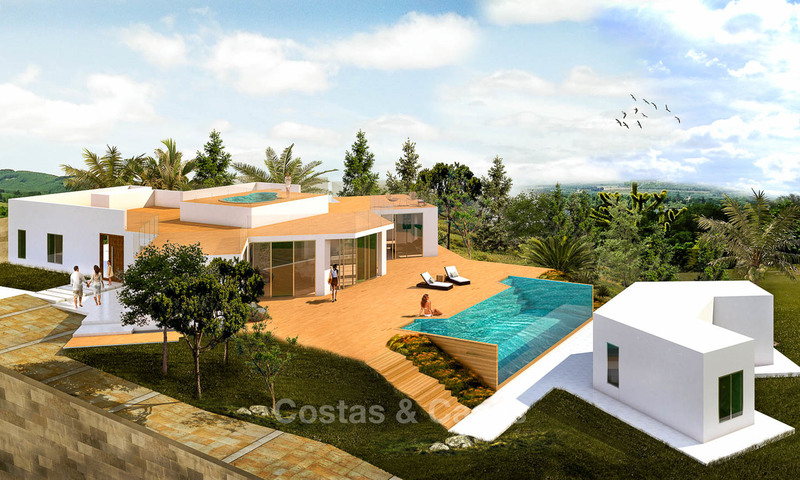 Superb plot location: south facing, hillside with spectacular sea views. Turnkey villa project with plenty of room for personalisation. 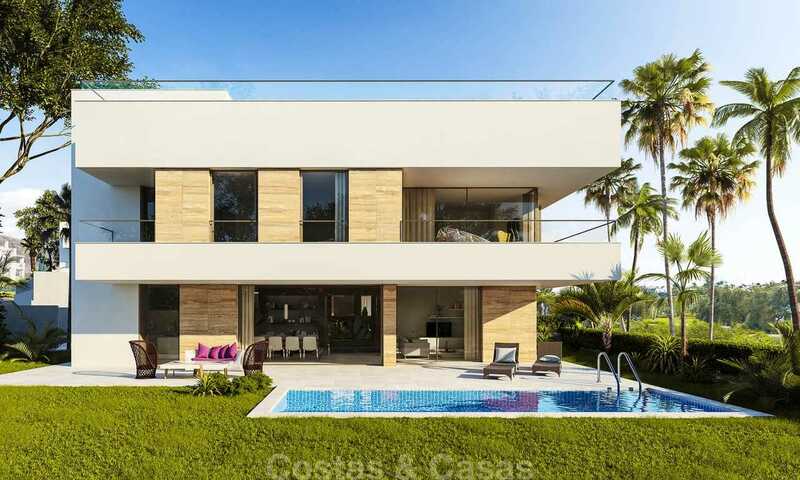 Close by the best beaches, all amenities and downtown Marbella. 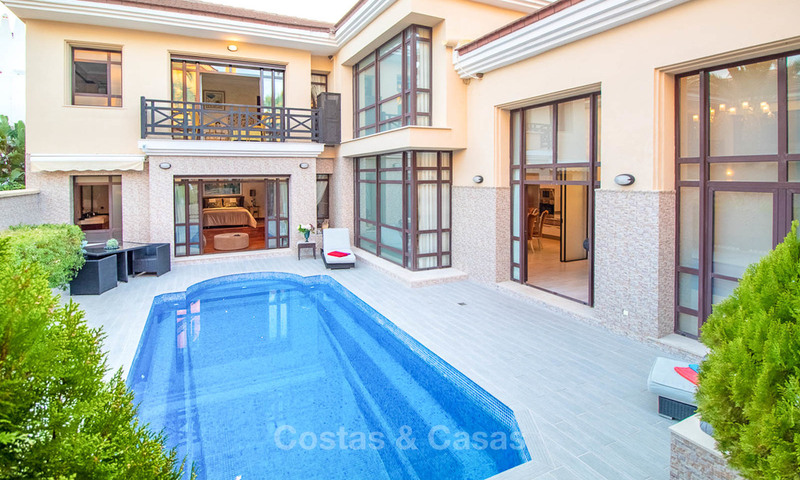 Spacious luxury villa, ready to move into. 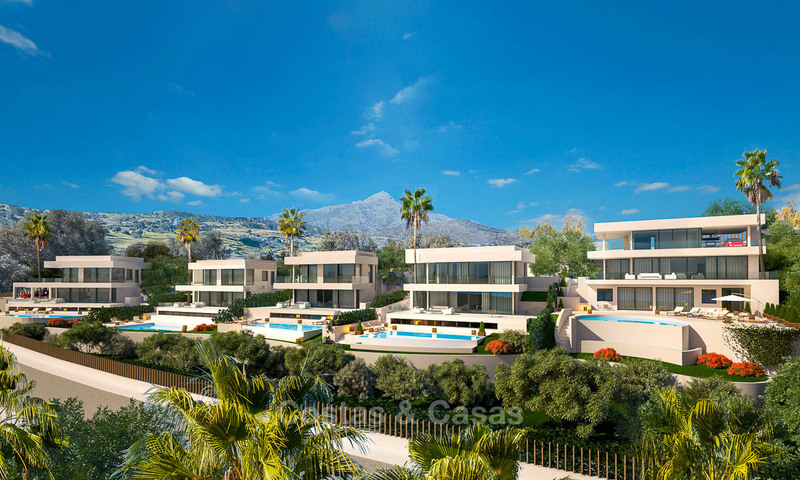 Located in prestigious urbanisation in Marbella East, 5 minutes to the beach and amenities. All furniture is included in the price. UNIQUE OPPORTUNITY. 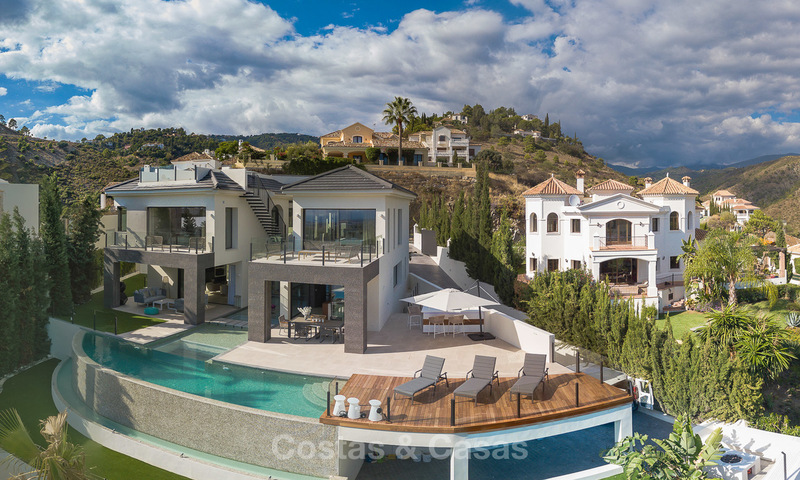 Large plot of land in the most sought-after and iconic location of Marbella and Costa del Sol. To be renovated villa with walking distance to the beach, amenities. Surrounded by exclusive villas, restaurants and entertainment facilities. Exclusive gated urbanisation in Benahavis. Beautiful sea, mountain and golf views. 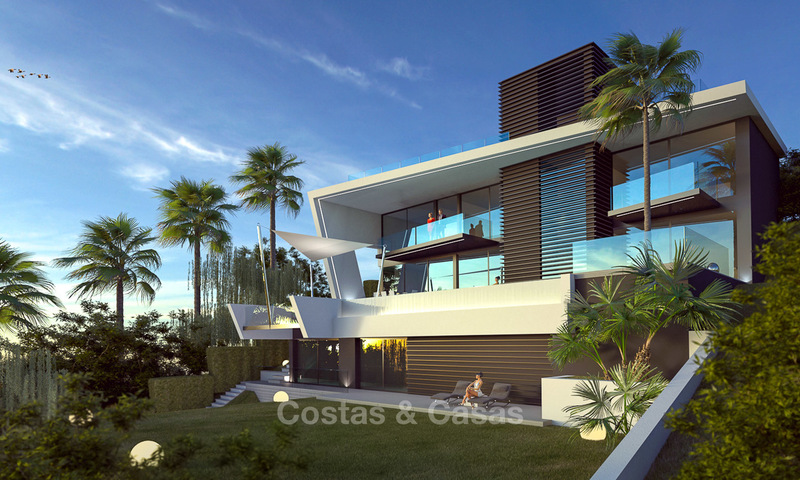 Large ultra-luxurious designer villa in modern architecture with special water features. Ready to move in. First line golf, with panoramic sea views. Privileged urbanization with 24-hour surveillance. 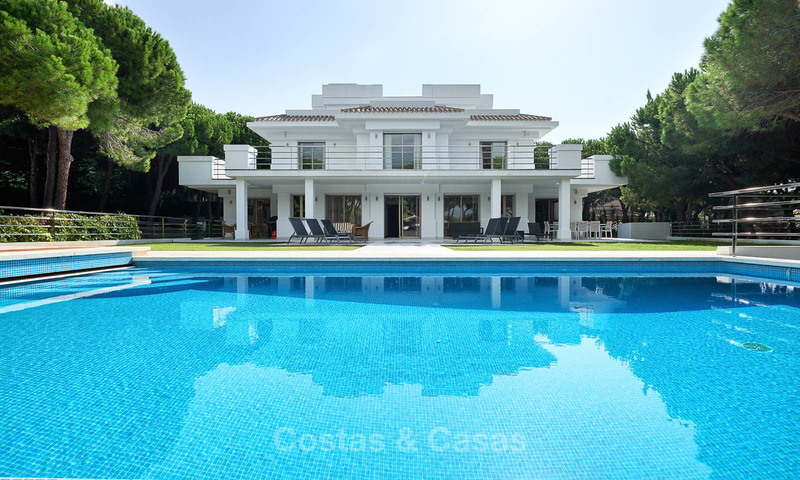 Very spacious luxury villa over 3 levels including staff quarters. Ready to move in. LAST REMAINING VILLA. License in place. 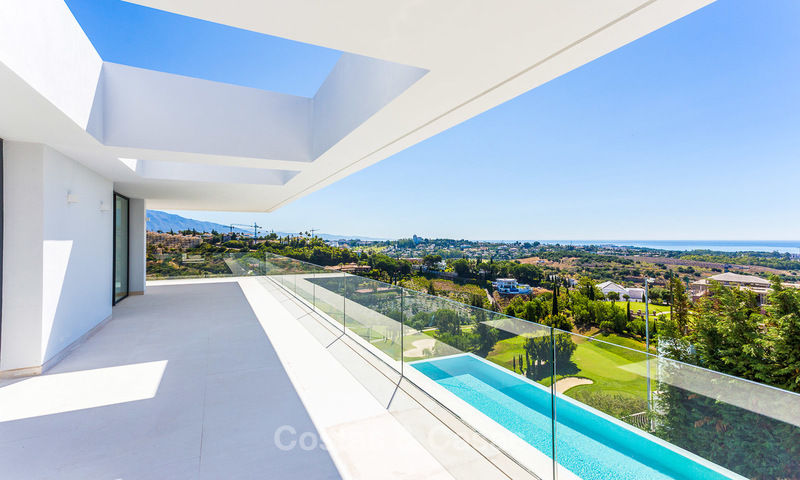 Superb location: Golf Valley, close to amenities, golf, Puerto Banus, Marbella. Panoramic sea views. 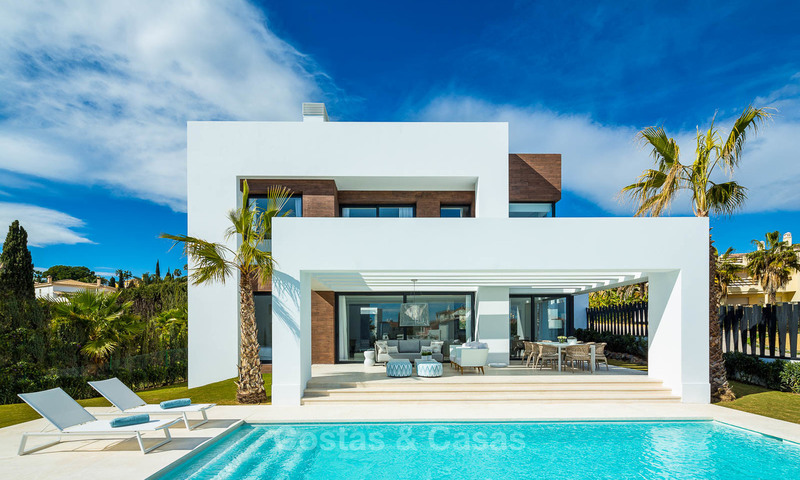 Luxury villa in minimalist style.